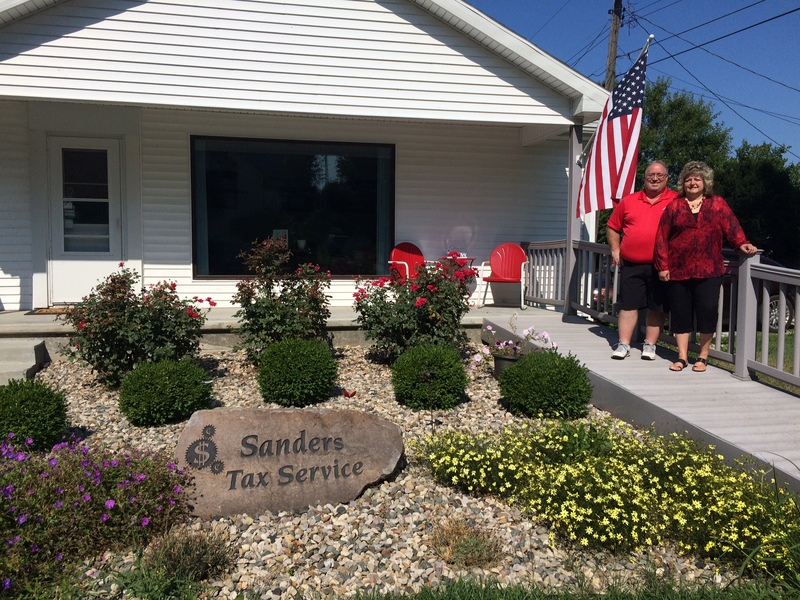 Providing members with services, programs, and benefits designed to promote their success, and enhancing the well-being of the Benton County Indiana Community. Support your local businesses that support your local community. We focus on regional efforts to strengthen partnerships with the Private Sector, Government, the IEDC (International Economic Development Council), Education, the Department of Workforce Development and Utilities. 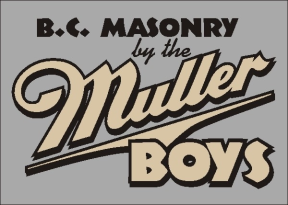 We offer the highest quality Brick, Block, Stone and Patio Pavers. 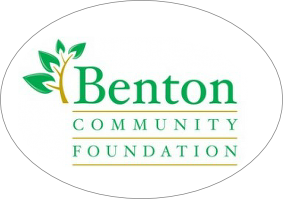 The mission of Benton Community Foundation is to enhance community through civic leadership, philanthropy, and charitable economic development initiatives. 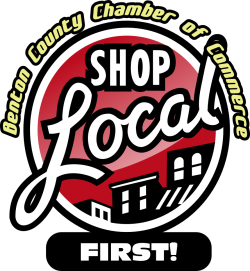 We are proud to provide the local news and shopping guide for Benton County. 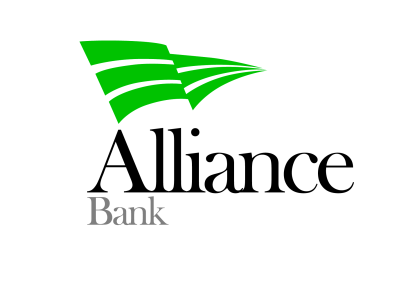 Our Farmers & Merchants family supports our communities through not only monetary donations but countless volunteer efforts. Many times our team members not only serve on committees but take leadership roles to help enact change. 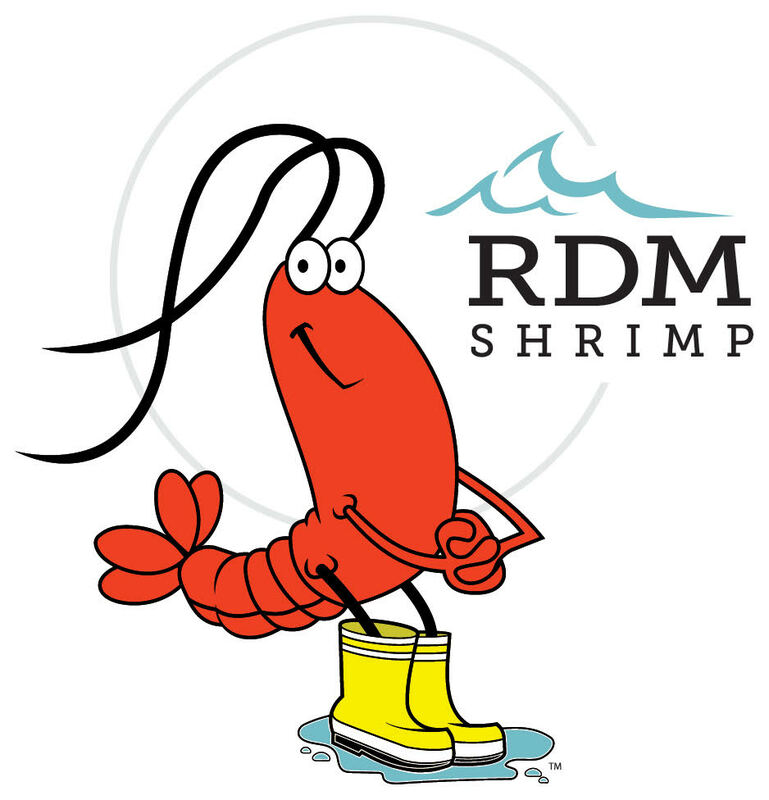 We are active in the communities we serve and are passionate about our team members and our customers. 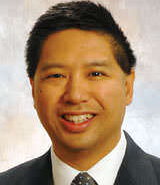 Herman Lawson Hawks LLP was founded in 1975 and continues to follow its founding principle of providing quality, timely services for reasonable fees. Heman Lawson Hawks LLP helps clients be as independent as the clients' capabilities permit, thereby limiting fees to only those services that cannot be provided by the clients' own employees. This philosophy enables clients to grow their businesses faster and with more profitability. Clients of Heman Lawson Hawks LLP include manufacturers, distributors, retailers, consultants, technology firms, attorneys, agents, health professionals, contractors, food service industry, agriculture, developers, not-for-profits, charities, family partnerships and individuals. 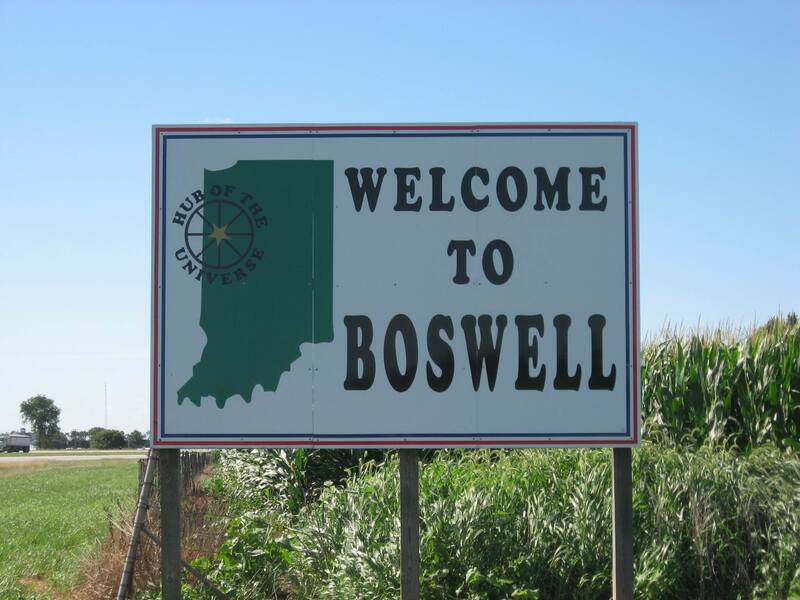 Hub of the Universe Boswell is a town in Grant Township, Benton County, Indiana, United States. The population was 778 at the 2010 census. U.S. Route 41 passes along the east side of Boswell; State Road 352 and the Kankakee, Beaverville and Southern Railroad both run east through town. Goose Creek flows along Boswell’s south side and joins Mud Pine Creek about two miles to the southeast. Helena offers a wide variety of services for agricultural and non-crop/specialty markets. As needs evolve, Helena adapts and adds services to fulfill customer needs, based on regions and market conditions. 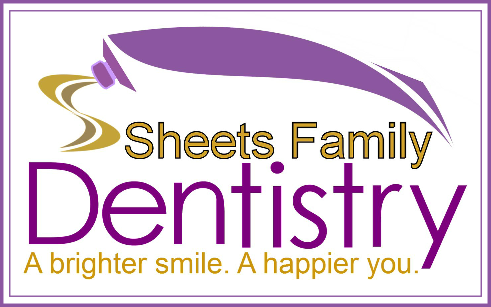 Our dentists and their staff provide a full range of dental services at our state-of-the-art dental facility. 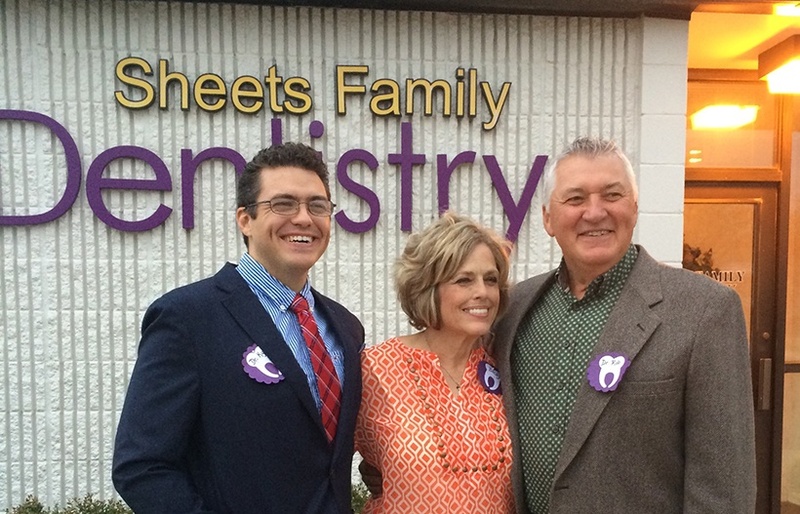 We are committed to providing you with affordable, comfortable and personal dental care in Fowler, Indiana, as well as to those in the nearby areas. 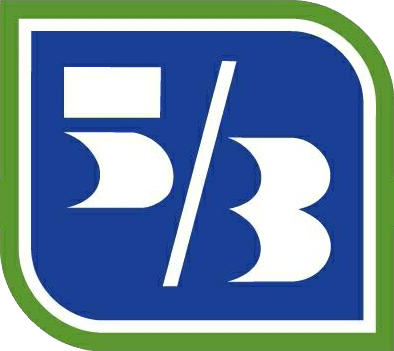 We began as a family grain business in 1944. Today, Demeter Lp continues to operate grain facilities and has expanded into the business of commercial warehousing. 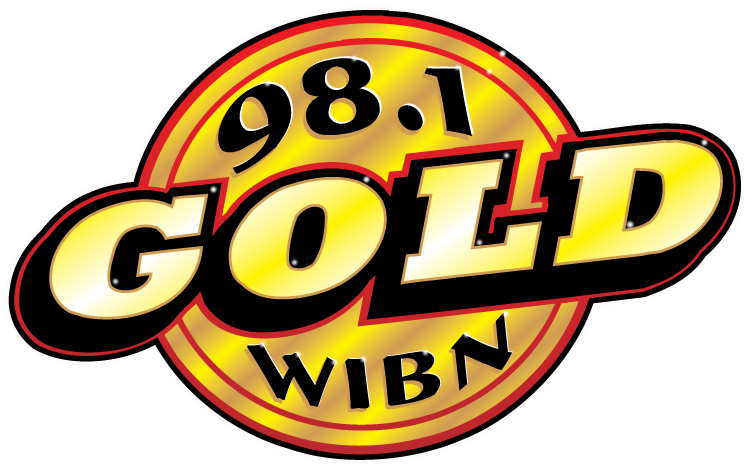 Playing Good Time Oldies for Benton County plus local news, weather and sports. 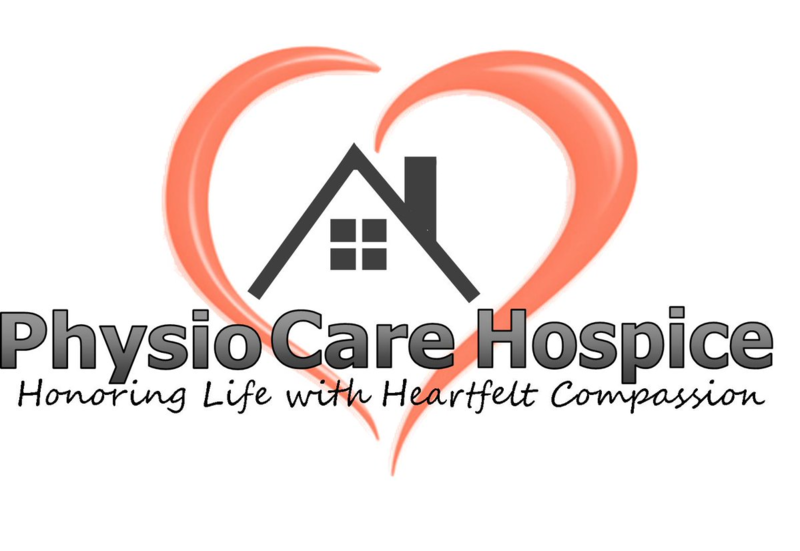 PhysioCare Hospice strives to be known by healthcare professionals and the community as the premier provider of holistic, compassionate and skilled hospice care. We specifically focus on the person not just the illness. Our holistic approach encompasses medical, emotional and spiritual care throughout the stages of life-limiting illness. 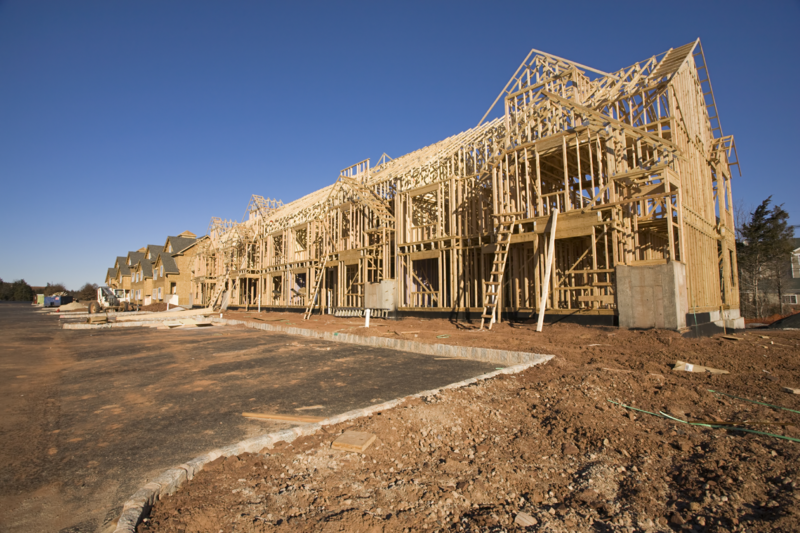 KA Components manufactures and distributes purpose-built structural building components for Residential, Multi-family, Light Commercial, and Agricultural structures. 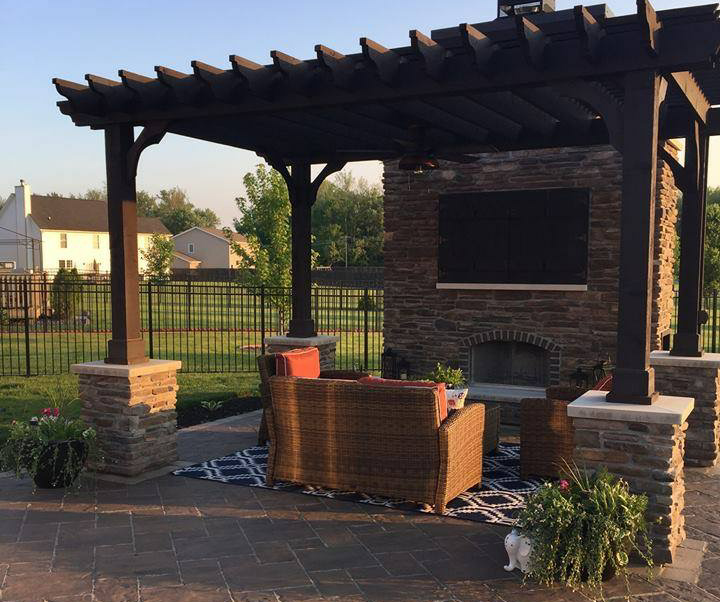 Our product line includes wood trusses, engineered wood products, pre-fabricated wall panels, and steel beams & columns - all sold exclusively through Lumber Dealers in Indiana, Illinois, and portions of Michigan & Ohio. KA Components is committed to supplying premium products along with exemplary in-field service; a proven combination resulting in greater value to you. We are a family-owned and operated insurance agency that has the ability to give you a competitive rate while providing the coverage you need. This is possible by representing several different insurance companies. We take the time to get to know you and find out what is important to you and tailor coverage that can accommodate your specific needs. Whether you need insurance for your car, home, business, or a life insurance policy, we can help you find the coverage that’s a perfect fit for your wallet, lifestyle, and future goals. 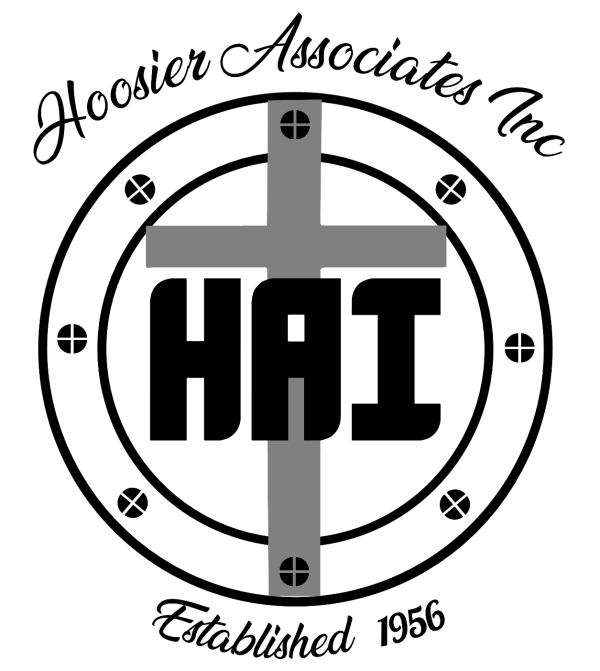 Hoosier Associates has been helping Indiana families and businesses since 1956. We welcome the chance to find out how we can help you. A leader in Custom Window Treatments since 1988. 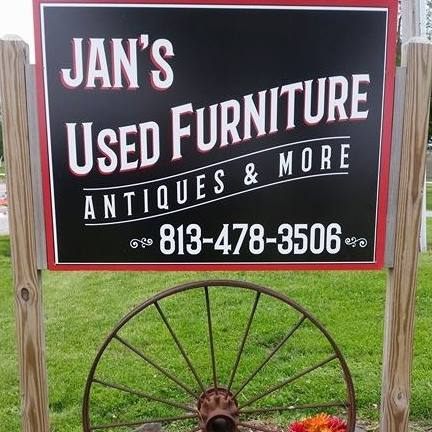 A family owned business right here in the United States. 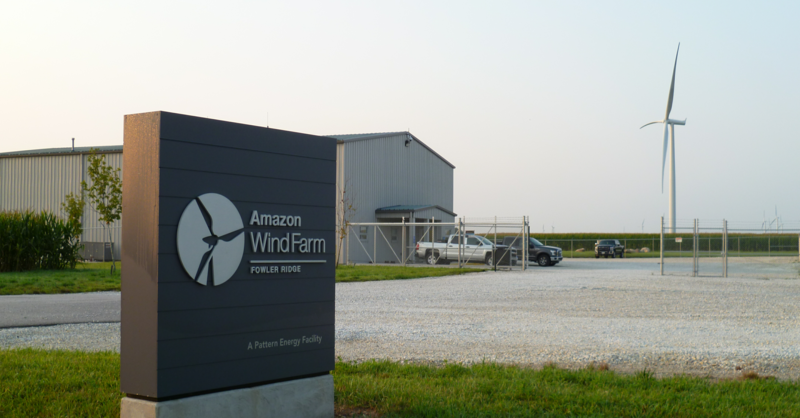 Located in Indiana, we are proud to be keeping jobs in America. 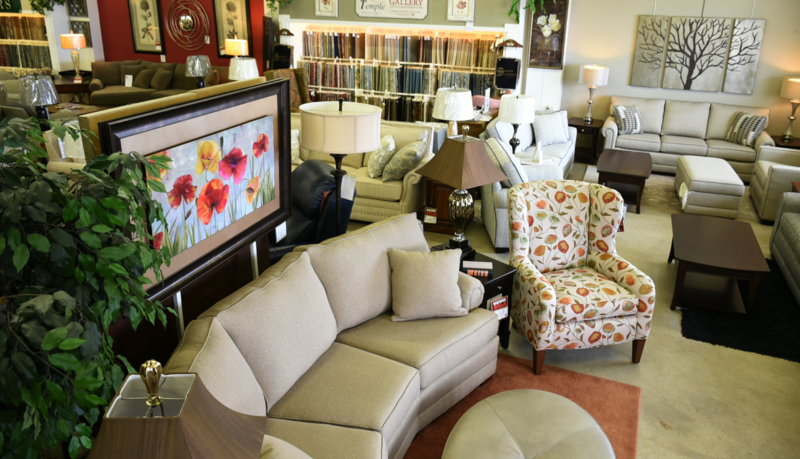 We manufacture custom window treatments to meet the need of any designer, contractor or retailer. Contact customer service today to set up your account and start selling quality blinds and shades. More than just books, the Otterbein Library serves the area as a hub for knowledge and new experiences. Located in Oak Grove Township, Oxford is home to nearly 1200 people. Founded in 1843, Oxford was home for the first Benton County Courthouse. Our brick-paved town square is home to the annual Farmer’s Market in the summer. We have two parks with shelter houses that can be rented for reunions, receptions and parties. 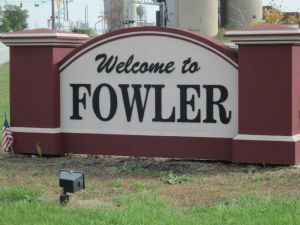 Fowler is a small town of approximately 2400 residents in Benton County, located about 30 minutes North-West of Lafayette and Purdue University. 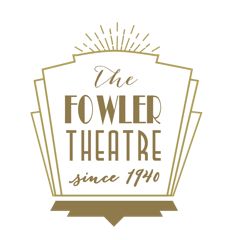 The town was founded in 1871 by Moses Fowler, an associate of John Purdue. 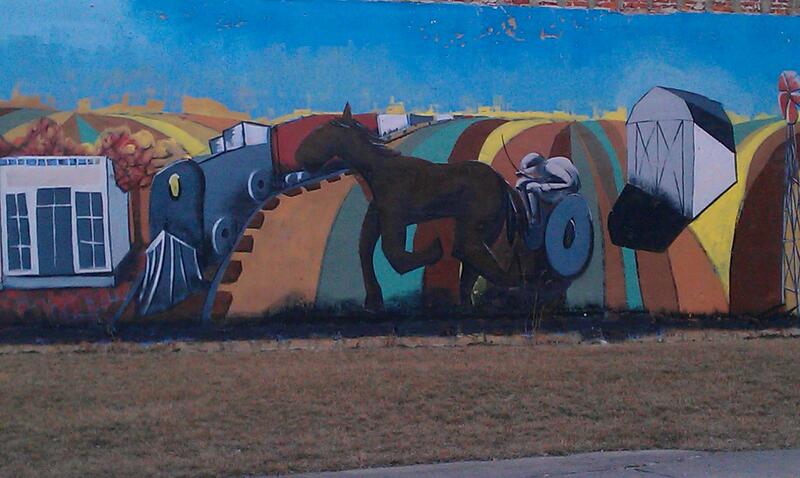 Benton County Indiana Historical Society, Inc.
Benton County was founded in 1840 and was named after Thomas Hart Benton. He was a lawyer and a member of the U.S. Senate from Missouri. He was a big proponet of pioneers and settlers in the West. 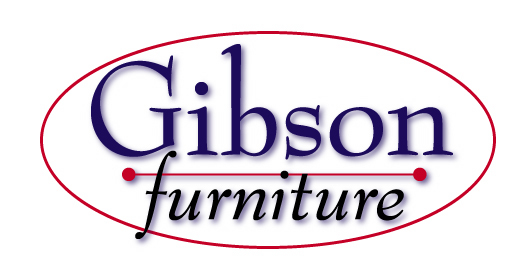 Gibson Furniture, a purveyor of high-quality home and office furnishings for over 20 years, is here to make sure you find exactly what you are looking for. We live here, too! The quality of life in our community is important to us. We work, play and raise our families here. That’s why we’ve committed ourselves to improving lives in all the markets we serve. We have grown from a small agency that began with a simple Head Start program to an agency that provides services in six counties and beyond. 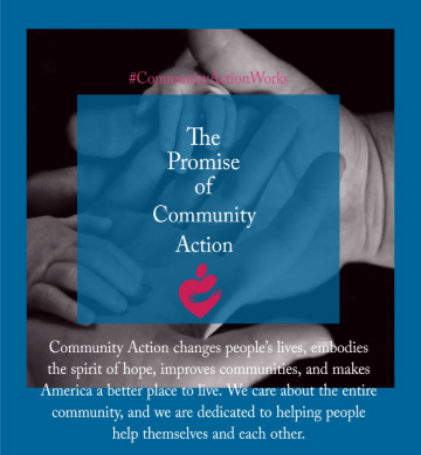 As a member of the Indiana Community Action Association (INCAA), our programs and services help individuals and communities work through economic insecurity by revitalizing neighborhoods and helping individuals and families become more self-sufficient. 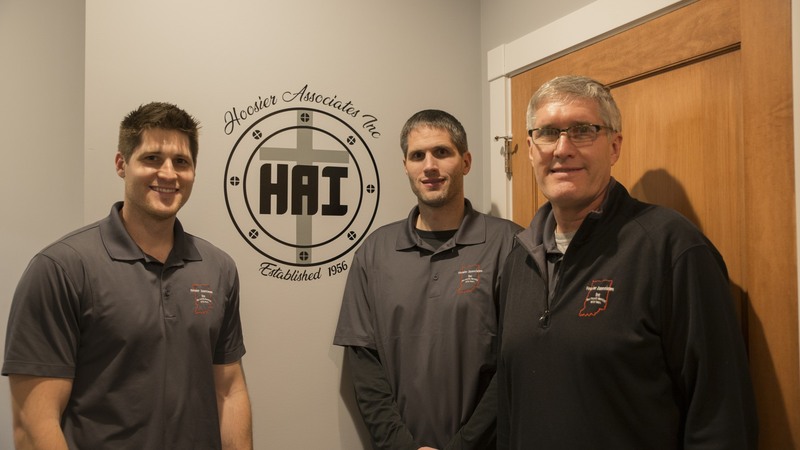 We are here for your family and look forward to serving you and your loved ones. A Friendly local small town store here to serve all of your pets needs. 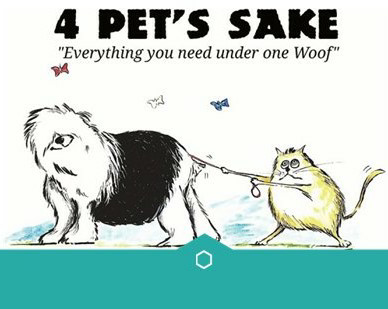 Full grooming services, nail trimming, dog/cat food, supplies, toys and so much more! 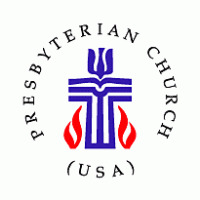 Dedicated to the betterment of our community and life long learning. At FCC we have a contemporary style of worship. For us that means a full band with guitars, drums, and piano. Instead of using hymnals we have multimedia visuals using projectors, monitors, and computer graphics. 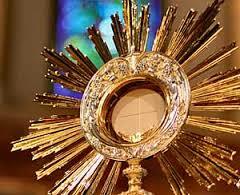 We make full use of technology here to point to God in new ways. 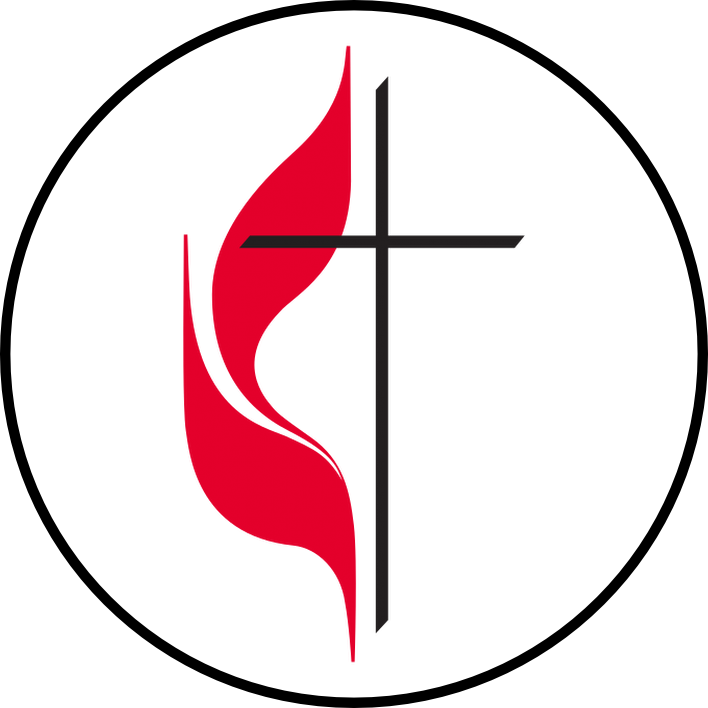 Benton Community Schools is the only school corporation located in Benton county. Our schools provide quality K-12 education to our areas students. 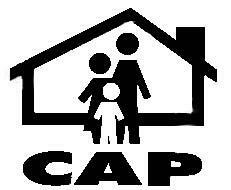 We also offer a developmental preschool. 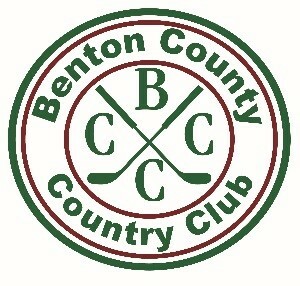 Benton County Country Club offers terrific views and challenging play for golfers at every skill level. 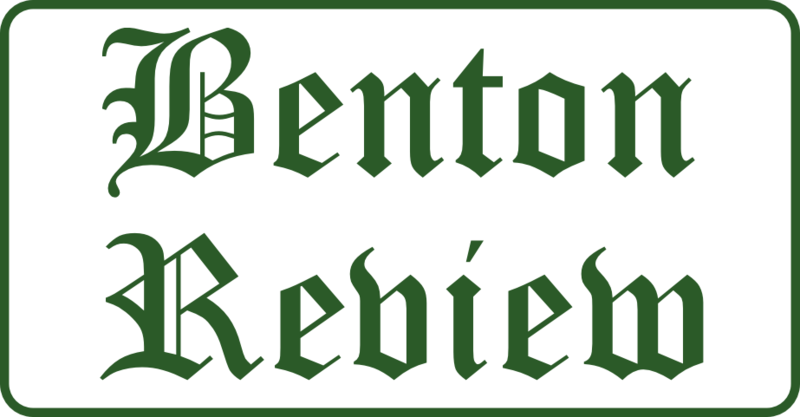 Well-groomed fairways and greens keep Benton County Country Club difficult yet friendly, and the staff can offer tips and tricks for playing your best round. Benton County Country Club is a terrific choice for your regular rounds of golf or a new destination for you and friends when visiting Fowler. My primary goal is to help individual investors develop an investment strategy geared toward their unique, long-term goals. Whether you need to save for a child’s college education, reduce taxes or plan for retirement, I can help.